Uniquely crafted with healing and soothing properties, men and women of all ages can achieve their best and brightest skin with AuraSilk, as part of a special holiday promotion offered by Dr. Ben Talei of the Beverly Hills Center for Plastic & Laser Surgery. As such, individuals may purchase one bottle of AuraSilk and receive a second bottle 50% off (ending December 31, 2018). The exclusive oil blend is backed by extensive research and testing by Dr. Talei, and is suitable for any skin type. Furthermore, AuraSilk can be combined with any skin treatment protocol and moisturizing regimen, making it the perfect gift for friends and loved ones. As a lightening and brightening oil with natural sun protection, AuraSilk is formulated for use following ablative laser or peel applications. Yet, its benefits extend to complexion and age-related concerns such as pore size, hyperpigmentation, rosacea, atopic dermatitis, eczema, acne scarring and fine lines and wrinkles. Moreover, for those that simply want to look more rested and refreshed, AuraSilk awakens skin with gentle lightening and removes the effects of environmental damage (think sun spots and old scars). With cumulative benefits, individuals experience an evenly toned and supple complexion that boosts energy levels, confidence and self-esteem. Given its powerful anti-inflammatory and lipid restoring properties, AuraSilk is comprised of 20+ oils that restore dull and damaged skin, while promoting greater skin elasticity. In turn, the specialized blend combats skin irritations and contains antioxidants that encourage the circulation of blood. This is an important restorative component, as skin is empowered to fight symptoms of dermatitis and scar tissue. In turn, AuraSilk contains antimicrobial, antiseptic and antifungal properties to treat and prevent various skin imperfections, while encouraging cell renewal that leads to a glowing, youthful complexion. Dr. Talei’s primary aim in creating AuraSilk oil was to produce a natural, toxin-free serum that would harness a body’s own ability to heal. 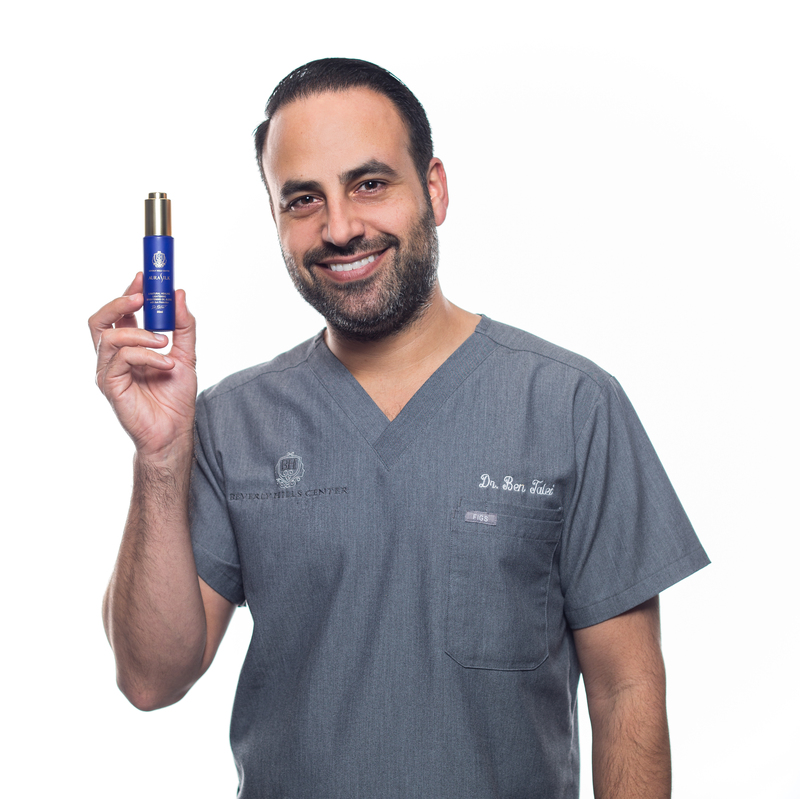 Upon finding the perfect blend of oils, Dr. Talei has discovered a revolutionary formula to lighten, brighten and heal skin. What’s more, the seasoned aroma of lavender, tea tree oil and argan oil excites the senses and produces a therapeutic, relaxing effect. 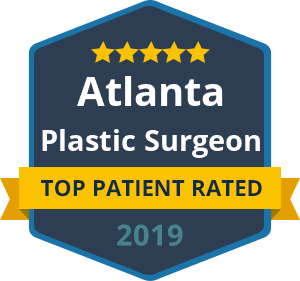 To take advantage of the latest offer by Dr. Ben Talei, call the Beverly Hills Center for Plastic & Laser Surgery and ask about the AuraSilk promotion.